There are a lot of people around me having babies. That always leads to conversations like, "when I was pregnant..." from everyone who has ever carried a baby. I have heard a few people say, "I was so scared that I would have an ugly baby. My worst fear was having an ugly baby." REALLY?! Of all of the horrible things that can happen, your greatest fear was an ugly baby? What about fetal death? Horrible birth defects that lead to physical and cognitive impairments and various health implications? Heart defects? Chromosomal abnormalities? Some random unknown-unheard-of-affliction that might be special to your child and no doctor has ever seen or heard of it? I feared everything while I was pregnant with my babies, and I hardly gave a second thought to what they would look like. My first pregnancy ended in emergency surgery at seven weeks (it was ectopic), so that set me up for worry for any and all pregnancies that followed. Do you know what my "greatest fear" was? Autism. Because I worked with kids who were on the spectrum, I knew (correction, I thought I knew!) what it was like. The parents always seemed so sad. It was an effort to get their kids to therapy. It was an effort to get them to interact. Small everyday things seemed such a challenge. Everything just seemed to require so much effort. Hard. Sad. I guess you could say that I'm here, just living my nightmare, my worst fear...but you know what? Our lives are not a nightmare. If I had to choose three words to describe my life, they would be: blessed, full, contented. Of course I have sad days, but the good days far outweigh the bad. Are things harder sometimes? Yes. Are there things I wish Colin could do that he still can't do? Absolutely. Do I wish things were easier for him? Do I want a "normal" life for him? Do I worry about him and his future? yes, yes, and yes. I guess I'm writing this post to say this: you never really know what you can do until you're given the opportunity. I went to graduate school with a girl who really enjoyed working with kids on the spectrum. She said once, "I guess if anyone were going to have an autistic child, it should be me because I would know what to do with them." I panicked inside when she said that and thought, "ah, not me!" And yet, God gave me a son with autism. He gave him to me. He allowed me the opportunity to be his Mommy. As I type this, I see the verbage I chose: gave, allowed, opportunity. You see, my son is a gift. He is exactly as God intended him to be, and I get to be his Mommy. Ten years ago, I would not have chosen those words to describe having a child with autism. But, here is the thing I missed all those years ago when I was terrified of having a child with autism: he is my baby. First and foremost, he is Colin. He is my sweet, cuddly, energetic, curious, silly, beautiful boy. He just happens to have autism. It is just a part of him, it does not define who he is or who he will become. I am crying right now. So sweet! Thank you. 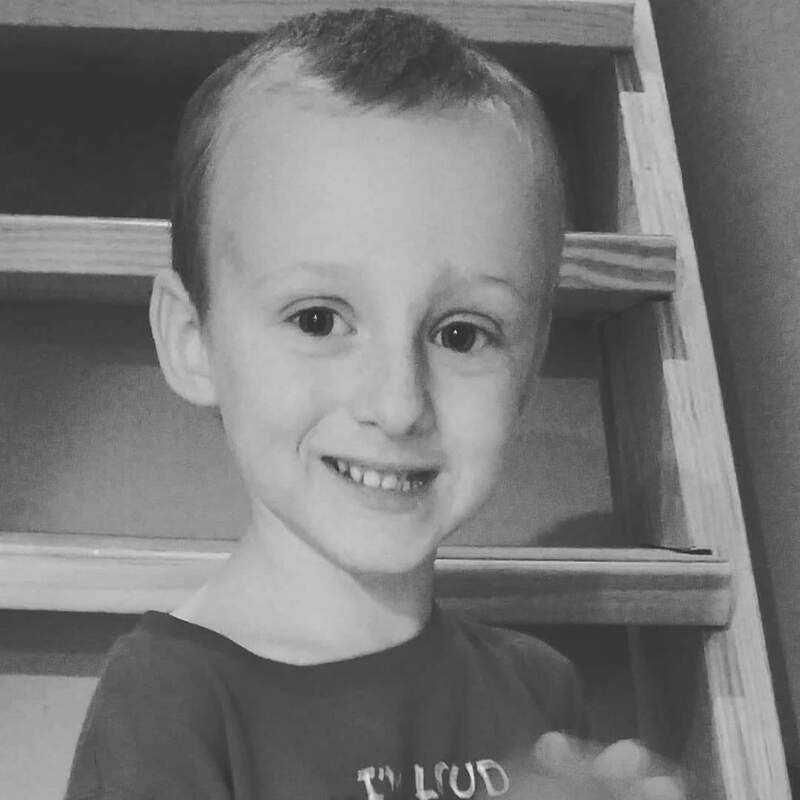 I am an SLP with a 19 month old who was just diagnosed. I love your words.